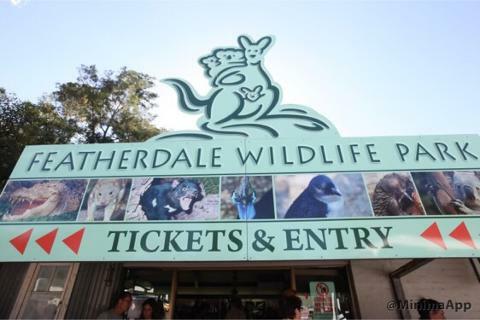 • Explore Featherdale Wildlife Park – one of Australia’s largest collections of native animals and bird life. Hand feed kangaroos, wallabies and emus. 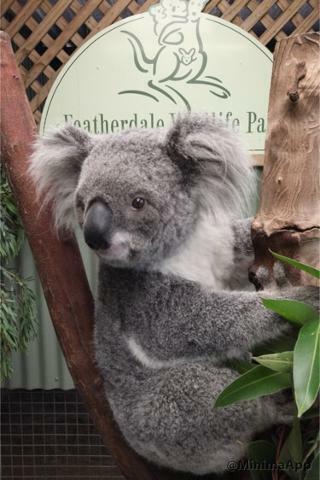 Take a selfie with a koala. 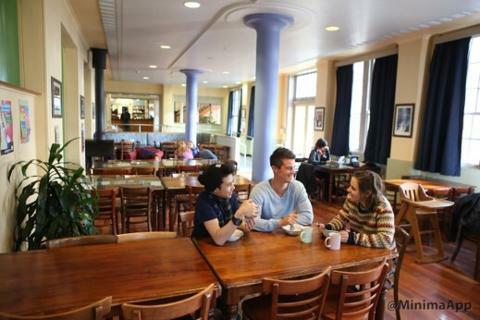 • Enjoy a 2 course lunch in a cafe at Leura. 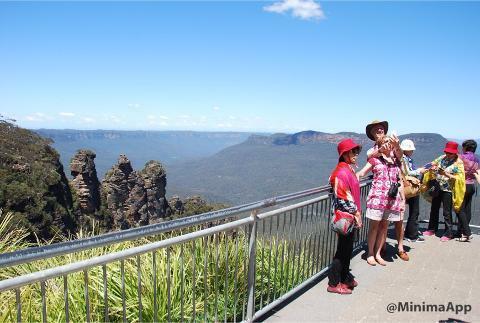 • At Echo Point enjoy splendid views of Jamison Valley and the Three Sisters. • Ride on the world’s steepest incline Railway at Scenic World. • Stroll through world heritage listed wilderness and rainforest. • Enjoy unique views from the Scenic Cableway of the Three Sisters, Orphan Rock, Mount Solitary and Katoomba Falls. 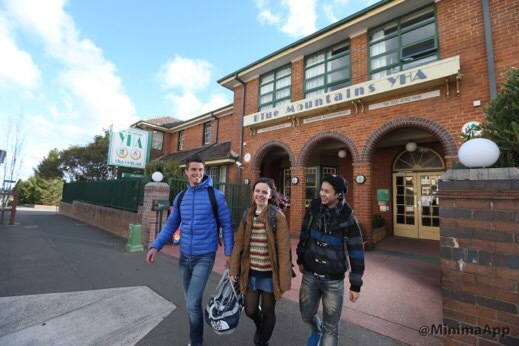 • Be taken to the Blue Mountains YHA for your stay in share accommodation. 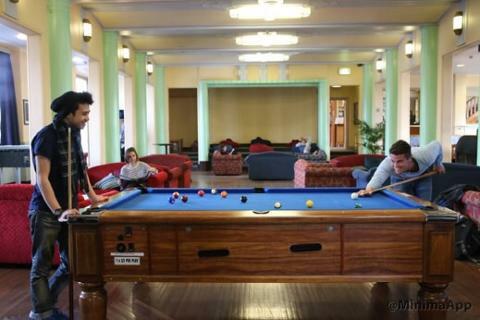 • Your tour concludes at the Blue Mountains YHA. – you choose when you want to go so make the most of your day in the mountains. The train leaves frequently from the station near the YHA and costs approx. $10 and arrives back at Central Station in Sydney.